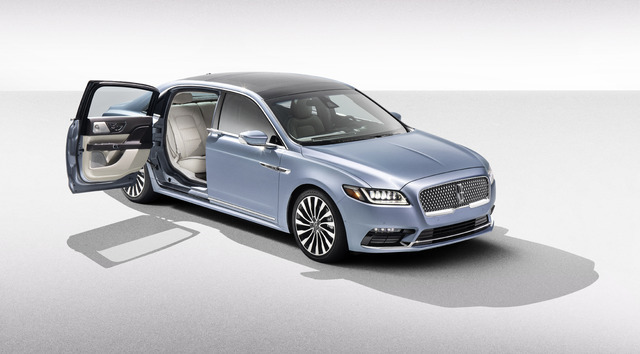 All 80 of the 2020 Lincoln Continental Coach Door Edition models are sold out, but the company will produce more of the suicide door sedans for 2021. Priced from around US$110,000, the 2020 Continental Coach Door Edition is a special edition model designed to celebrate the 80th anniversary of the nameplate. 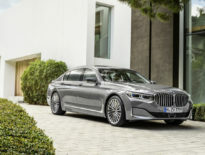 It has a stretched wheelbase, 6″ longer body, unique suicide doors, flow through center console, seats for just 4 people, and is built by Cabot Coach Builders. Lincoln hasn’t confirmed how many it will build for the 2021 model year.